Kids room 2019 pleases eyes even with simplest details! That kids room design serves for knowledge’s and love to nature development, guarantees perfect relax. Unusual geometric shapes, bright thematic accents, sometimes “brutal” Rustic, Industrial and High-tech stuff – all this gets some cute fair childish charm. 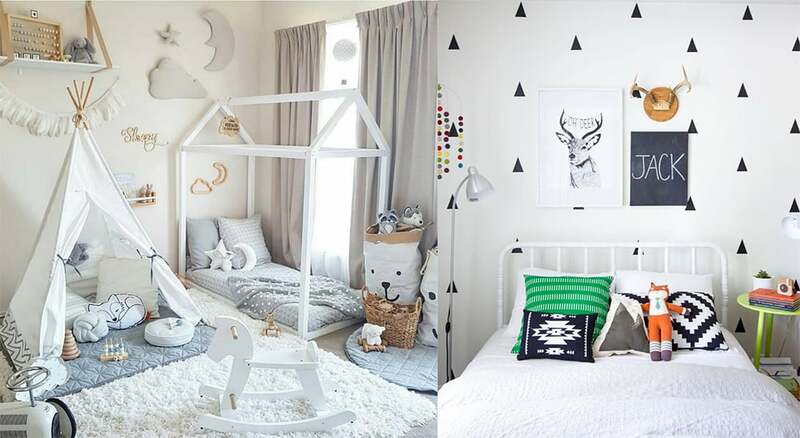 Dear children and parents, get acquainted with newest kids room ideas reading our article about kids room in 2019. Seems too serious for kids? Dilute with playful tones: lemon, cyan, sky blue, lime, cyclamen – and you’ll see pretty metamorphoses! So loved by boys – from light tones to noble navy blue. But girls like it also. Choose sky blue for your little princess or saturated «velvet» shades for teen girl in 2019. So joyful, tasty and, simultaneously, noble! Kids room 2019 can look royally! 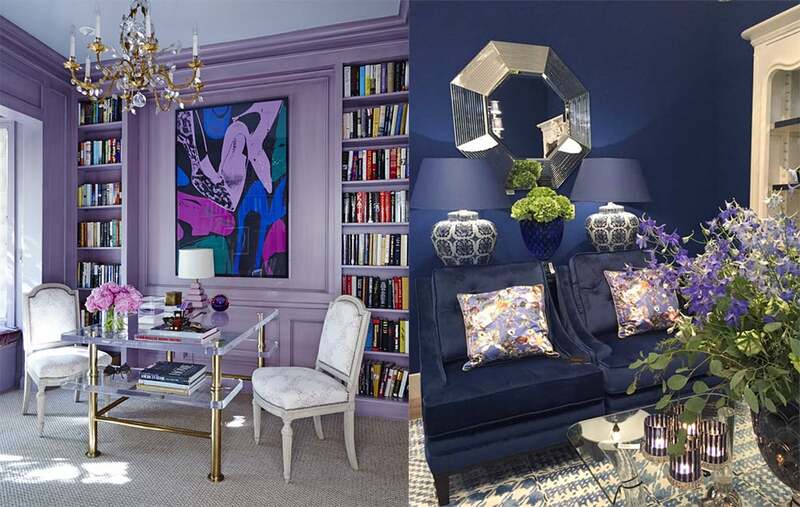 Ecological interior trends came to kids room design in 2019 too. Wooden warm textures bring special coziness. All pastel and bright colors. 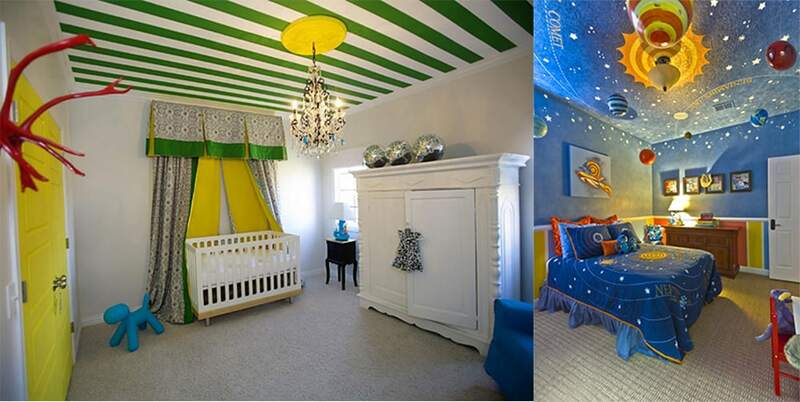 Kids room ideas, taken origin from previous one, associated with wallpapers usage for only one, accented wall. Retro style looks especially cute! Use retro wallpapers with modern furniture in 2019. Kids room ideas for 2019 with blackboard surfaces develop children’s fantasy and will to study. 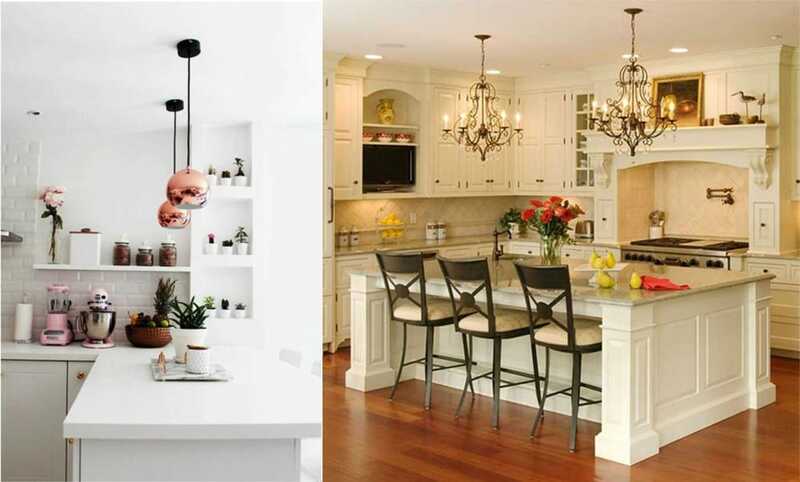 You’re welcomed to use it not only on walls, but on furniture, even lamps also! Soft poufs make relaxing atmosphere. Hand-made ones climb on kids room 2019 trends top, especially knitted options! If you like knitting, make such heartwarming gift to your dear child! White ceiling is too boring for child! Cover it with interesting patterns, light picture (maybe, skies? ), unusual geometry. Functional table with multiple cabinets should be indispensable for school children. Kids room 2019 is main rest place, so make accent on bed zone, using big bed and rich decor. 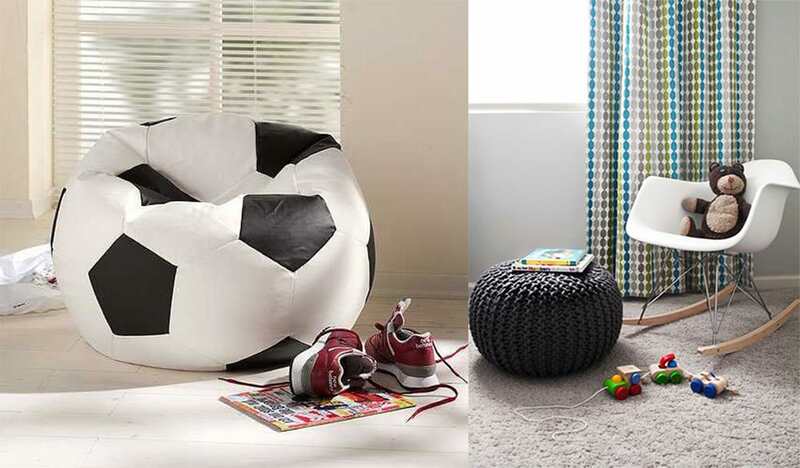 Hopefully, our article about Kids room in 2019 will give you finest ideas!